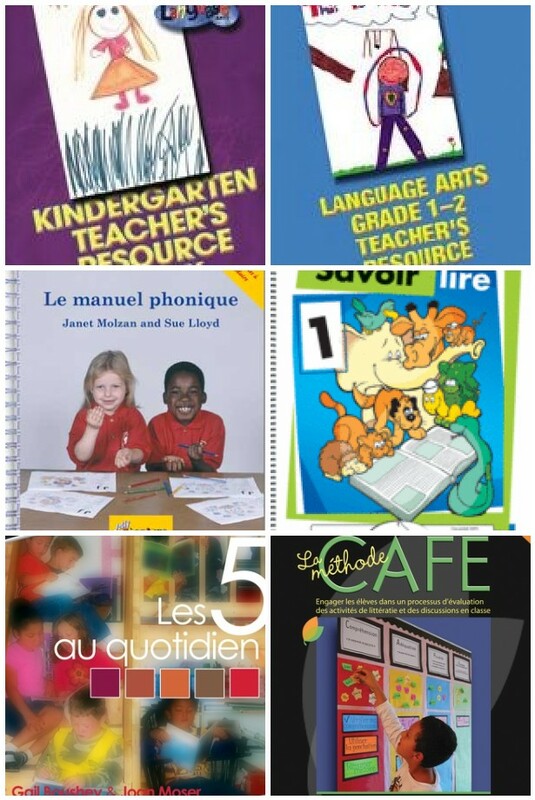 Here are my favourite French Immersion Language Arts Teacher Resources. What are yours? 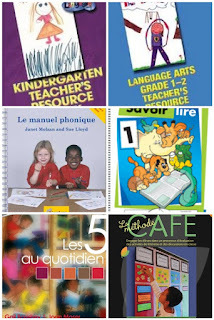 Does la manuel phonique come in English as well so that non-French speaking parents can use it to help their child learn to read in French? The manual comes in French and English but unfortunatly the English version is to teach children ro read English. The program is geared to French speakers to teach French reading and so far not available in English for teaching French.